Lead generation / awareness-building piece designed to address one of the biggest pain-points in the construction industry today: a lack of integration among construction tools. Topic focuses on how construction technology and connected workflows can enhance safety efforts. 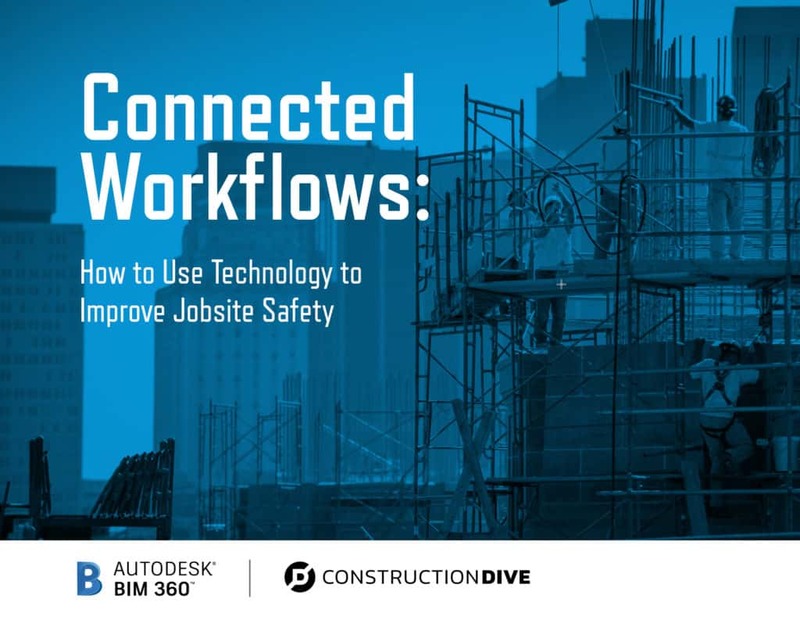 Worked with Autodesk’s integration partners to highlight specific connected workflows and innovations in construction safety technology. Webinar designed to build awareness, generate leads and share a compelling story. 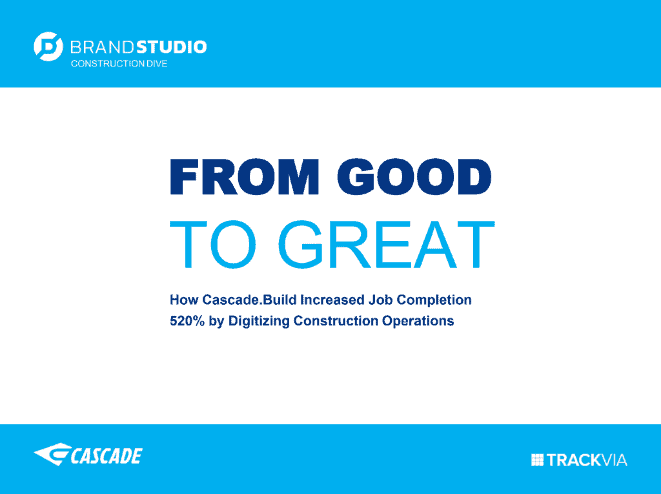 This webinar highlighted one of TrackVia’s many success stories, of a contractor who was able to achieve a 520% growth rate in five years. Worked with TrackVia’s client and in-house customer expert to tell an incredible success story that also educated the viewer on the common bottlenecks to growth and the technology that will help them solve those challenges.